This Mother’s Day we shared yet another Outside My Wire story. Dillion Naslund completed suicide after serving deployments in both Afghanistan and Iraq. Now his family heals by helping other veterans and their families who are in the same situation. At Ease USA supports active military, veterans and their families and loved ones with confidential, research-supported, cost-effective treatment for post-traumatic stress (PTSD) and related disorders. After seeing previous Outside My Wire stories they wanted to help another veteran share theirs. Only this time, it was going to be a bit different. Though this was Dillion’s story, it was Lisa, his mother who would tell it. This was a perspective we had never captured before and we knew we had to do it right. The plan was to capture the story for Outside My Wire, and also create a shorter version of Lisa’s story that could be played during At Ease’s event on May 22, 2017. 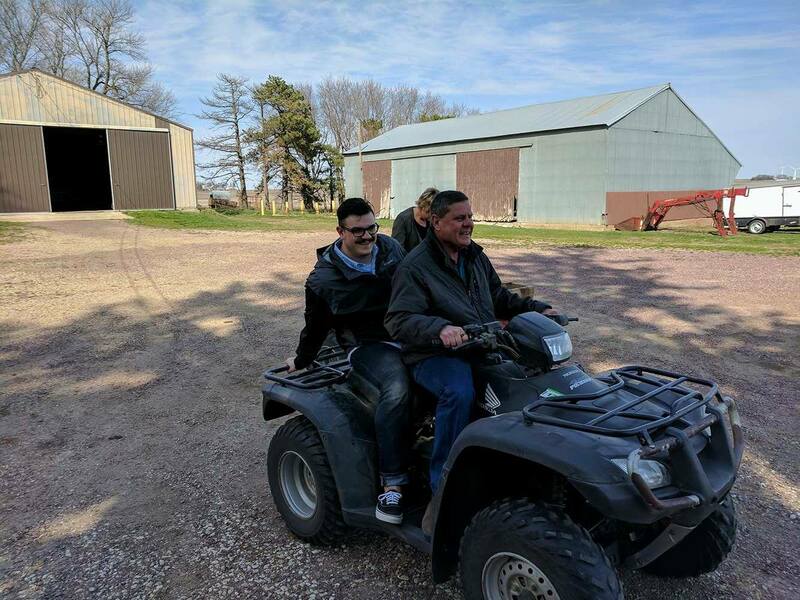 Our team traveled to Galva, IA in early April to meet with Lisa Naslund, Dillion’s mother, her husband Jeff and their family. This was a shoot we knew was going to be harder than those we had previously worked on for Outside My Wire. Dillion had unfortunately lost his own internal battle, and we had to do him justice. We promised Lisa that we would return her baby the way she had given him to us. And now looking back, we know with confirmation from her and her family we did just that. Over the course of two days, Lisa and Jeff allowed us into their home. We shared meals, laughs and tears. We felt the compassion and understanding, the hurt and the anguish that their family has gone through. And the hope that their actions can help someone like Dillion and other families like themselves so that they never have to go through what they are dealing with now. Lisa has since co-founded Operation Engage America with another family in California who have lost their son. Almost two years ago now, our team sat down with Dan McGuinness to talk about his Complete Nutrition transformation story. We had no idea the story that would soon unfold. Dan was a veteran who dealt with some of the darkest things that we as humans go through and he opened up about them during that interview. We, along with Dan, knew other veterans needed to hear his story and have a place to share their thoughts and emotions. From there Outside My Wire was born. 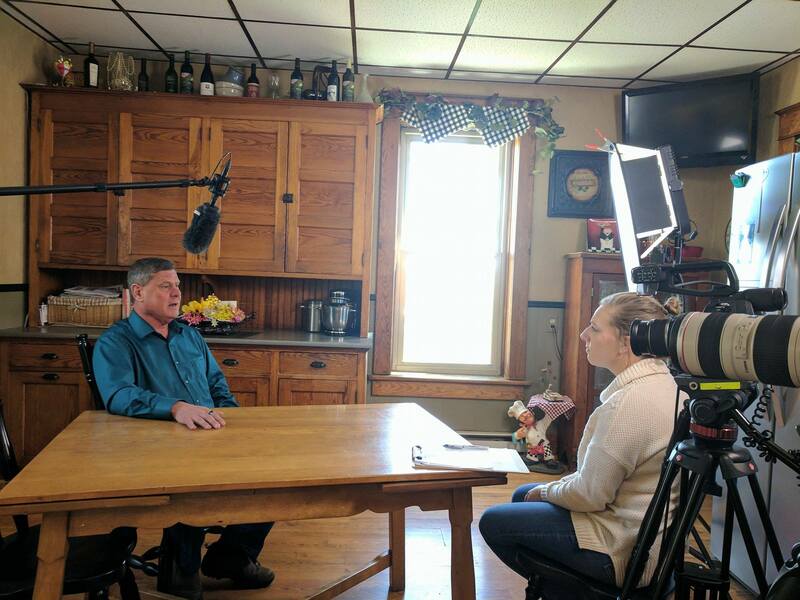 We continue to share veterans stories across the United States. And we donate the edit as a way of saying thanks to those who share their story. In 24 hours the Outside My Wire full version of Lisa’s Story was viewed almost 10k times. Now 48 hours after it has been viewed 12k times and shared 167 times. Only $60 was spent on boosting. The amount of organic views it has gotten and shares in such a short amount of time is tremendous. Several strangers have already reached out to Lisa and we know that means the world to her. 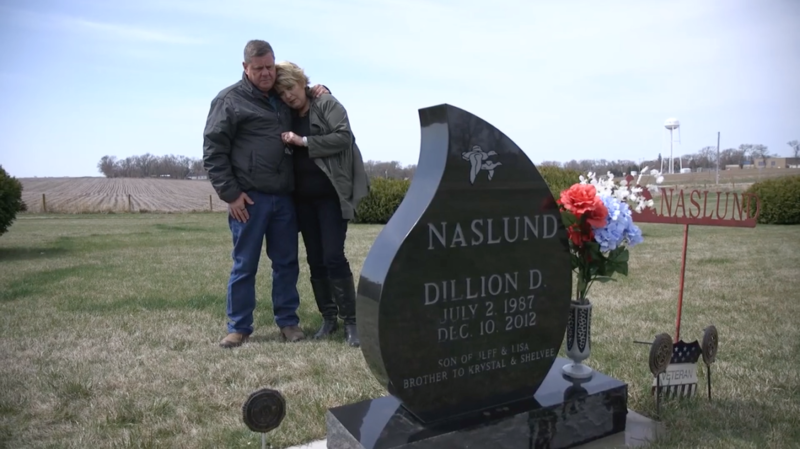 Stories like Dillion’s truly make an impact on those who are going through the after effects of war, along with their families finding that their son, daughter, loved one just isn’t the same anymore. It is important to let them know they are not alone, that there are resources for them and that they should reach out to their “battle buddy” now, before its too late. We thank the Naslund family for sharing their story with us and those who need to hear it most. To find out more about Outside My Wire, At Ease USA and Operation Engage America check out their websites.